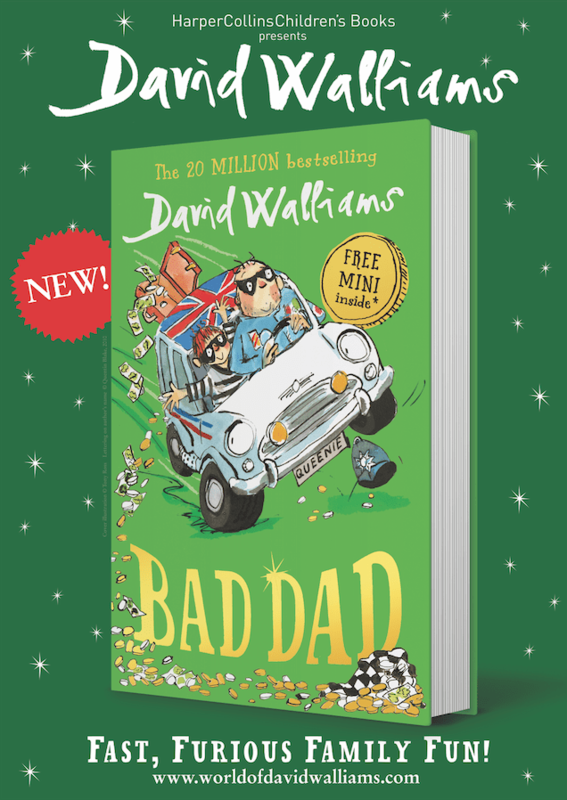 Bad Dad, the hilarious new book from No.1 bestselling author, David Walliams is out now! Listen to extracts from the book below! 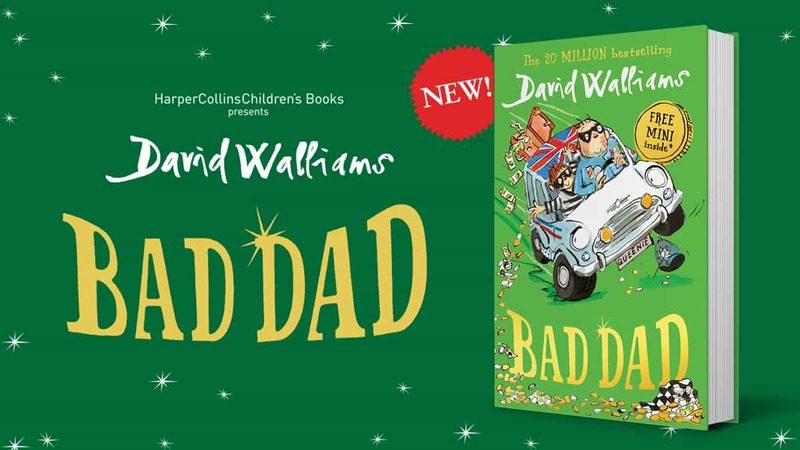 Bad Dad is David Walliams’ latest hilarious book! Bad Dad is the story of Frank and his dad, Gilbert. Frank’s dad was a champion banger racer! 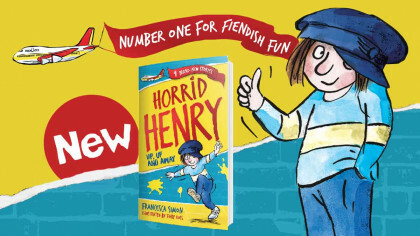 But, when a terrible accident sees him go from hero to zero, Frank and Gilbert are left with nothing – and in the grips of a wicked crime boss and his henchmen. David Walliams’ tenth novel is a fast-and-furious heart-warming story of a father and son on a thrilling mission to right a wrong and take on the villainous Mr Big! 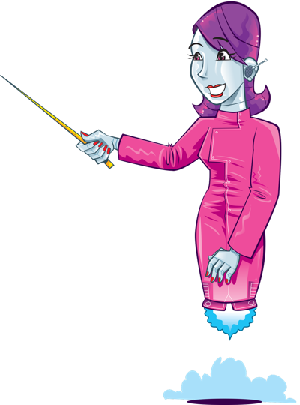 If you love the sound of these clips, you can get the unabridged Bad Dad audio book too! 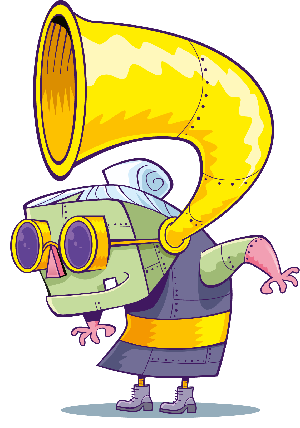 It’s voiced by David Walliams himself. Bad Dad is out now.